WITH its Thames-side location, period houses and open spaces, Isleworth feels like a more compact version of Richmond, but without the price tag. This is partly because it lies under the Heathrow flight path, but the upside is that it’s very convenient for the airport, a 20-minute drive down the M4 when traffic’s light. 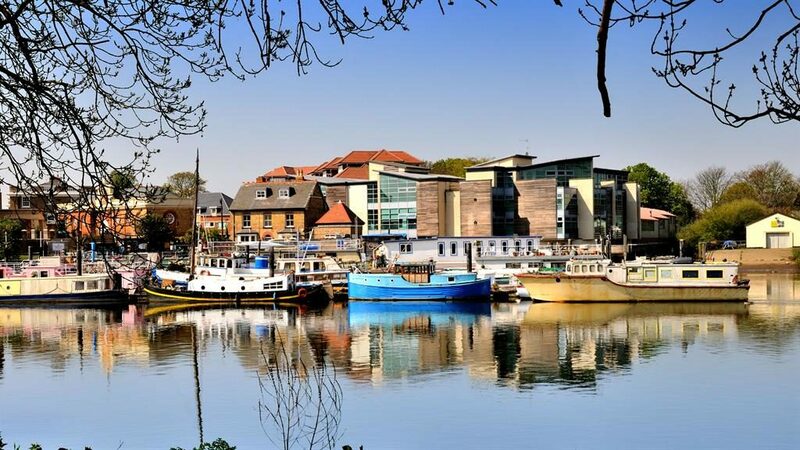 It also offers a hassle-free commute, with a choice of two train stations and the Piccadilly Line at Osterley, sought-after schools and a couple of London’s grandest houses to explore: the Duke of Northumberland’s Syon Park and the National Trust’s Osterley Park. 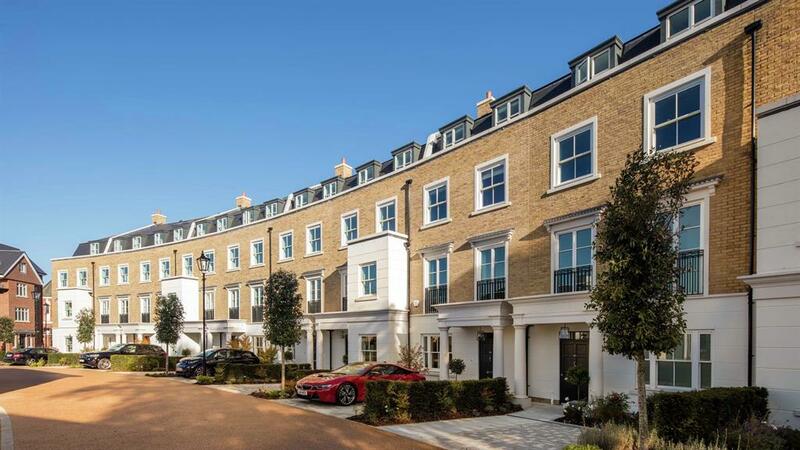 St James’ Fitzroy Gate is a luxury gated development in the grounds of a restored riverside estate in Old Isleworth. 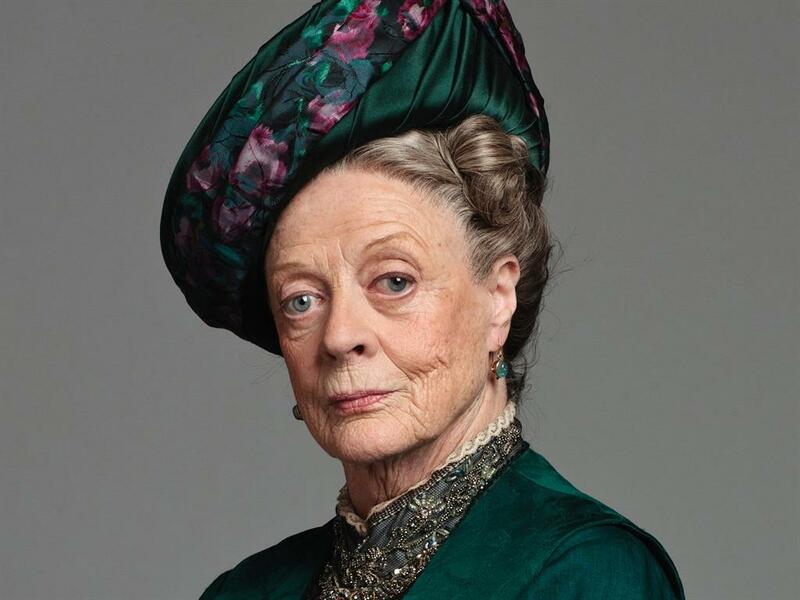 It consists of 39 Victorian and Georgian-inspired four, five and six-bed homes, each with a garden and two allocated parking spaces, while residents have access to three acres of private parkland. Eight four and five-bed houses remain, from £1.4million, fitzroygate.co.uk. Bellway has just released the final phase of apartments in the Garden Quarter at Lion Wharf, another Old Isleworth scheme on the banks of the Thames. The one, two and three-bed properties are up to 20 per cent bigger than the industry standard. From £399,995, with London Help to Buy available, bellway.co.uk. At the same development, Richmond Housing Partnership has one and two-bed shared-ownership flats at Lion Court and Swan Court, part of the same development, from £103,750 for a 25 per cent share of £415,000, through redloftsales.co.uk. FRT Developments’ NOMA Isleworth has 51 one to three-beds in a converted office building with a riverside garden, near Isleworth station. 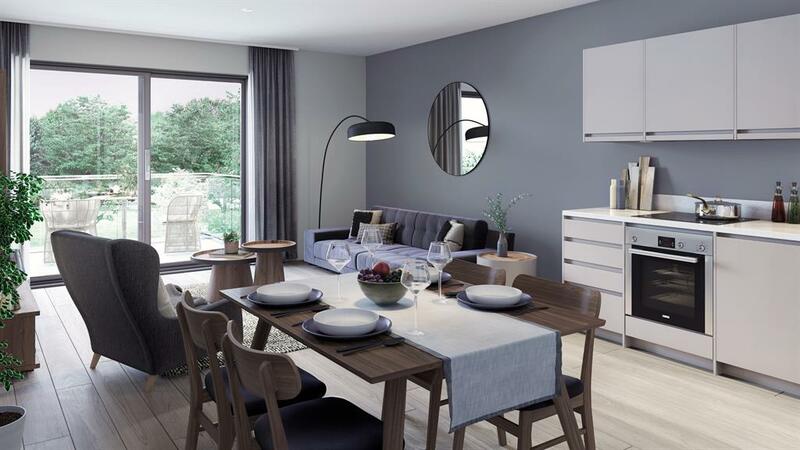 With open-plan layouts, superfast broadband and Help to Buy, from £320,000, via dexters.co.uk and anthonyjamesmanser.co.uk. Famous faces: Syon House been a filming location for Transformers: The Last Knight, Downton Abbey, Vanity Fair and Poirot. Rent report: ‘We get a lot of corporate tenants working at Sky and GSK, both large local employers. 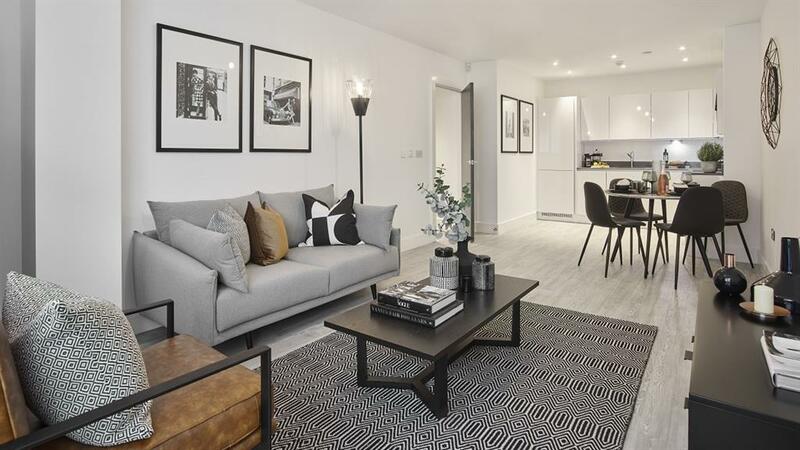 Homes close to Osterley Tube station are most in demand, with two-bedroom flats starting from £1,200pcm,’ says Toby Manser of Anthony James Manser. This second-floor flat is very convenient for shops and transport. It has a spacious living/dining room, two beds, a well-equipped kitchen and a modern bathroom. 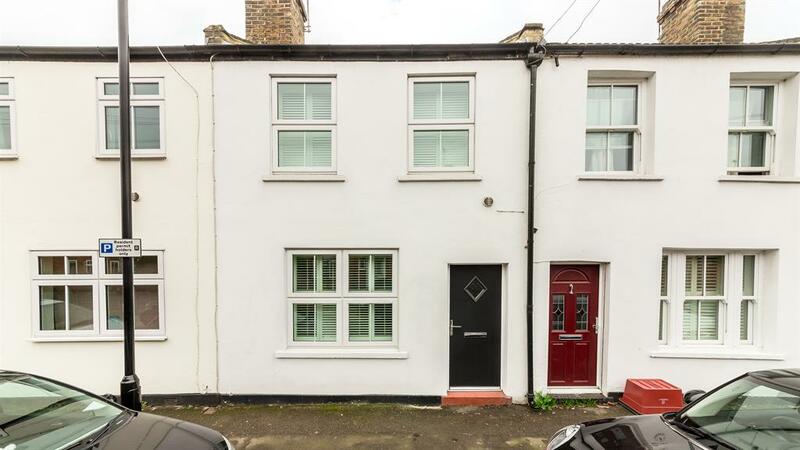 A charming two-bed Victorian cottage in the heart of Old Isleworth, a short walk from the Thames. 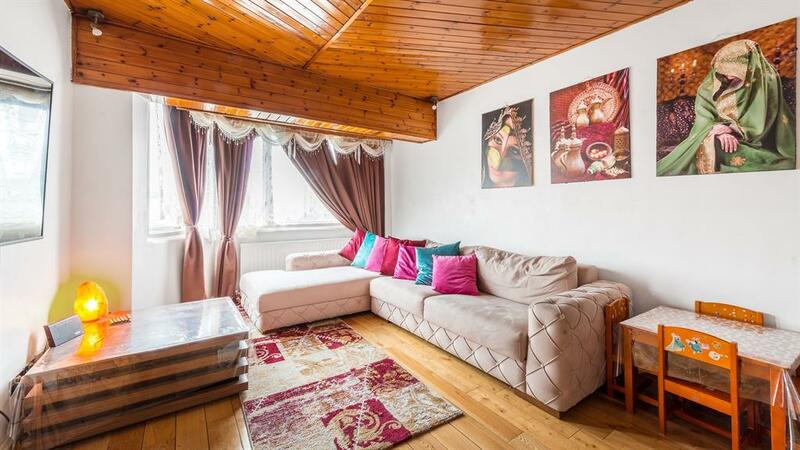 Has two reception rooms, a roof terrace and a contemporary kitchen opening into a south-facing garden. 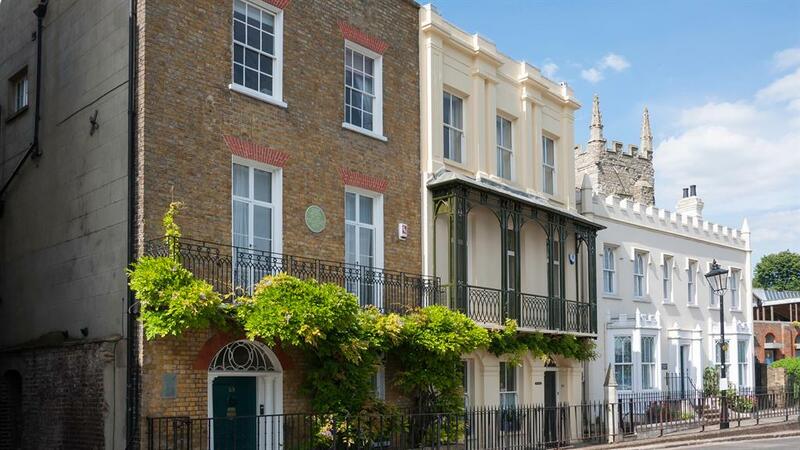 The average property price for Isleworth is £484,980, according to Zoopla.co.uk, which bases its figures on the average price paid over the past 12 months. 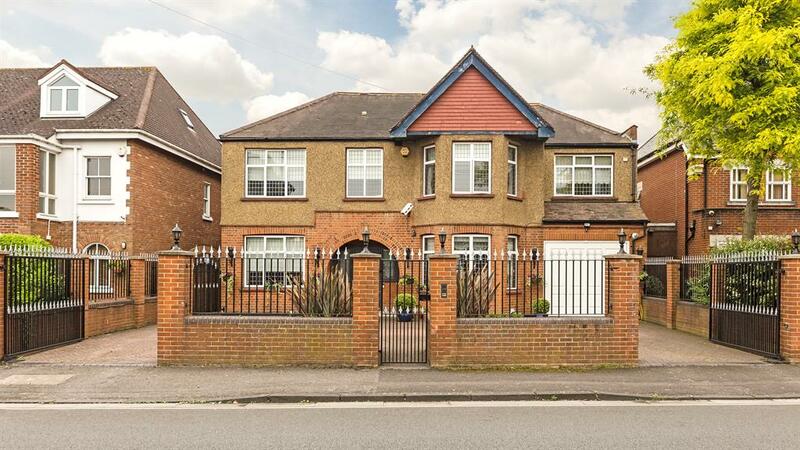 Built in the early 1900s, this spacious double-fronted detached house enjoys views over Osterley Park. It’s arranged over three storeys and includes six bedrooms, five bathrooms and a self-contained annex.